Allison Siebecker, ND, MSOM, LAc, has worked in the nutritional field since 1988 and is a 2005 graduate of The National University of Natural Medicine (NUNM), where she earned her Doctorate in Naturopathic Medicine and her Masters in Oriental Medicine. She was the co-founder and former medical director of the SIBO Center for Digestive Health at NUNM Clinic and has specialized in the treatment of SIBO since 2010. Dr. Siebecker is passionate about education- she is Instructor of Advanced Gastroenterology at NUNM, IBS Board of Advisor & Faculty for the GI Health Foundation, Co-Founder & Curriculum Coordinator of the 2014-2016 SIBO Symposiums, teaches continuing education classes for physicians, and is the author of the free educational website siboinfo.com. Steven Sandberg-Lewis, ND, is a practitioner of Naturopathic gastroenterology. He has been in practice for 40 years and in 1996 he joined the full-time faculty of the National University of Natural Medicine (NCNM) in Portland, Oregon. Now adjunct faculty, he continues to engage in patient care 3 days per week and is a key professor in the Gastroenterology Block Course and teaches several electives including Gastroenterology Laboratory, Advanced Gastroenterology and The Liver in Health and Disease. Dr. Sandberg-Lewis supervises the Gastroenterology Mentor Shift, giving student doctors the chance to work with complex digestive disorders in an off-campus small practice setting. Areas of special clinical and research focus include irritable bowel syndrome, SIBO, GERD, hiatal hernia, inflammatory bowel disease (including microscopic colitis), biliary dyskinesia, the sterolbiome, gastroparesis and chronic nausea/vomiting. He is a frequent presenter at educational seminars around the U.S. and beyond. He has authored or co-authored multiple articles, webinars and is frequently interviewed on digestive health topics. He has a regular column entitled “Functional Gastroenterology Bolus” in the Townsend Letter. Sandberg-Lewis is the author of the textbook entitled Functional Gastroenterology: Assessing and Addressing the Causes of Functional GI Disorders (written in 2017). He and his family have also created a comic book explaining SIBO. 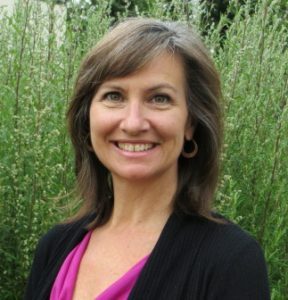 Jacqueline Jacques, ND, is a Naturopathic Doctor (NCNM 1997) with over 20 years of expertise in medical nutrition. She has spent much of her career in the supplement industry as a formulator, speaker, writer, and educator. 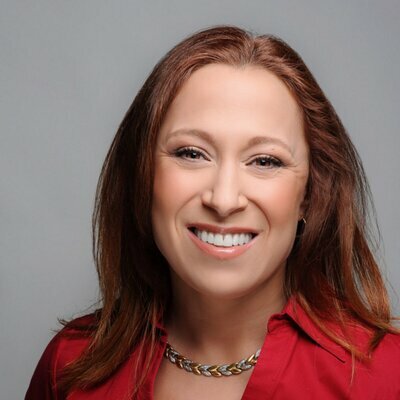 Prior to joining Thorne where she is currently the Senior Vice President of Medical Affairs, she was Chief Science Officer for Bariatric Advantage, a company dedicated to providing nutritional care to bariatric surgery patients. Doctor Jacques has appeared as a guest on radio and television, and has spoken nationally and internationally to health professionals and the public alike. She is the author of the book Micronutrition for the Weight Loss Surgery Patient, and has contributed to numerous other professional publications. Additionally, she has served on the boards/advisory boards for the Obesity Action Coalition, the Samueli Center for Integrative Medicine, Alkemist Labs, YOR Health, Bodywise International, and the California Naturopathic Doctor’s Association (CNDA). She resides in Southern California with her two teenaged boys. Lisa Shaver ND, LAc, posesses a passionate interest in digestive disorders (celiac disease/non-celiac gluten sensitivity, GERD, SIBO, IBS). Other expertise areas include hormonal imbalances, autoimmune conditions and neurotransmitter balancing. Dr. Shaver has lectured at the following: AANP, Integrative SIBO Conferences, SIBO Symposiums, GastroANP/NUNM Gastroenterology Conferences, AZNMA Gastroenterology Conference, Institute of Women’s Health, Food As Medicine, amid other speaking engagements. She is past president and past board member of the Gastroenterology Association of Naturopathic Physicians. She is the Gluten Intolerance Group of Portland branch manager since 2008. Ali Rezaie, MD, is the Medical Director of the Gastrointestinal (GI) Motility Program at Cedars-Sinai, Los Angeles. He also serves as the Director of GI Technologies and Bio-informatics of the Medically Associated Science and Technology Program (MAST) at Cedars-Sinai. Additionally, Dr. Rezaie is an Assistant Professor at Cedars-Sinai, Clinical Assistant Professor at the University of California, Los Angeles, and the Adjunct Assistant Professor at the University of Calgary, Canada. Dr. Rezaie is an expert in gastrointestinal motility disorders and inflammatory bowel disease (IBD). Dr. Rezaie’s research interests primarily involve irritable bowel syndrome, motility disorders of patients with inflammatory bowel syndrome and population-based data analysis. His work with GI motility disorders is broad, ranging from studying small intestinal bacterial overgrowth (SIBO) and gastroparesis to distention. Dr. Rezaie believes that often IBS patients are “under-diagnosed and under-served. They do not have visible physical or organic manifestations; hence, their symptoms are neglected and stigmatized by society…[therefore] patients are marginalized”. Dr. Rezaie’s research aims to improve diagnosis, management and quality of life of his patients. He focuses on the pathophysiology of the diseases and finding treatments that correctly address the issue. Mark Pimentel, M.D., is Professor of Medicine at Cedars-Sinai Medical Center in Los Angeles, California. Dr. Pimentel completed 3 years of an undergraduate degree in honors microbiology and biochemistry at the University of Manitoba, Canada. This was followed by his medical degree, and his BSc (Med) from the University of Manitoba Health Sciences Center in Winnipeg, Manitoba, Canada, where he also completed a residency in internal medicine. His medical training includes a fellowship in gastroenterology at the UCLA Affiliated Training Program. Active in research, Dr. Pimentel has served as a principal investigator or co-investigator for numerous basic science, translational and clinical studies in such areas as IBS, and the relationship between gut flora composition and human disease. 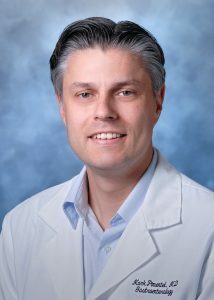 His work has been published in the New England Journal of Medicine, Annals of Internal Medicine, American Journal of Physiology, American Journal of Medicine, American Journal of Gastroenterology and Digestive Diseases and Sciences, among others. Dr. Pimentel has been invited to present his work at meetings, grand rounds, and advisory boards in the United States and Internationally. He is diplomate of the American Board of Internal Medicine (Gastroenterology) and a fellow of the Royal College of Physicians and Surgeons of Canada. Dr. Pimentel is also a member of several medical associations including the American Gastroenterological Association, the American College of Gastroenterology, and the American Neurogastroenterology and Motility Society. Uncovered the methanogen ( smithii) as an agent for causing constipation in humans. Heather Zwickey, PhD, trained at the world renowned National Jewish Medical and Research Center in Denver. She earned a Ph.D. in Immunology and Microbiology from the University of Colorado Health Sciences Center. Dr. Zwickey went on to complete a postdoctoral fellowship and teach medical school at Yale University. At the National University of Natural Medicine in Portland, OR, Dr. Zwickey launched the Helfgott Research Institute and established the School of Graduate Studies, developing programs in research, nutrition, and global health among others. She currently leads an NIH funded clinical research training program. 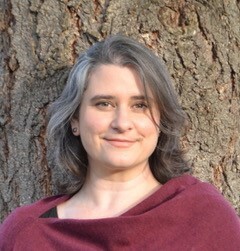 She teaches at NUNM, the University of Western States and Maryland University of Integrative Health. 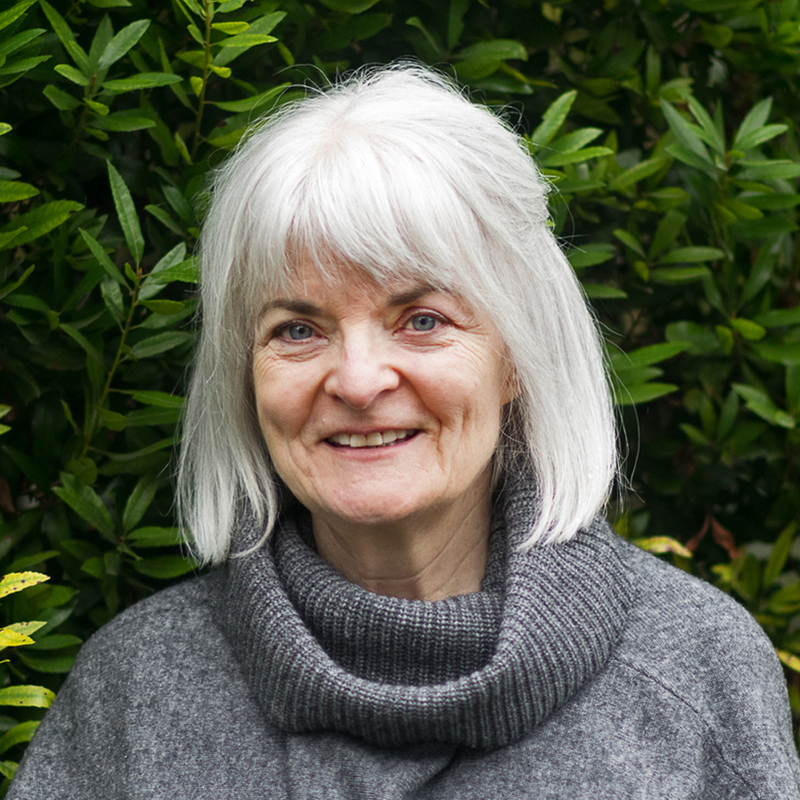 At Helfgott Research Institute, Dr. Zwickey applies her immunology expertise to natural medicine, with specific interest in the gut-brain axis in Parkinson’s disease. Ilana Gurevich, ND, LAc, is a naturopathic physician and acupuncturist who graduated from the National University of Natural Medicine in 2007 and 2008. She is currently co-owner of two large integrative medical clinics, one in northwest Portland and one in northeast Portland. She runs a very busy private practice specializing in treating inflammatory bowel disease as well as IBS/SIBO and functional GI disorders. She lectures extensively and teaches about both conventional and natural treatments for inflammatory bowel disease as well as SIBO and IBS. She is one of the foremost experts on the intersection of IBD and IBS and how treating one resolves the other. 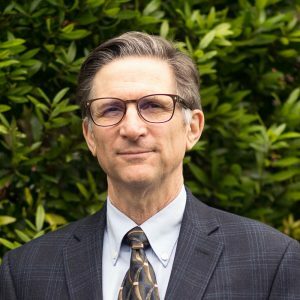 Dr. Gurevich also acts as a mentor in the naturopathic community educating about GI disorders. She supervises residents and consults with physicians about their most difficult GI cases. Dr. Gurevich was nominated as one of Portland Top Docs by the Portland Monthly in both 2014 and 2016. Kristy Regan, MScN, holds a Master’s degree in Nutrition from the National University of Natural Medicine. She specializes in working with clients who have digestive disorders. Her practice combines nutritional therapy, lifestyle education, and counseling to assist clients in their healing journeys. Kristy has been a featured speaker on three online SIBO Summits. Her book, The SIBO Diet Plan, is available on Amazon. Visit her website, VitalFoodTherapeutics.com for free recipes and digestive health information. Kristy is a co-organizer of the 2019 NUNM SIBO Symposium. 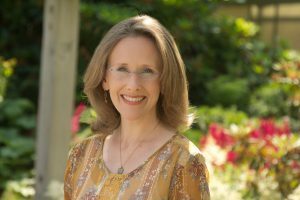 Rebecca Coomes is the author of the world’s first SIBO cookbooks, SIBO Summer Cookbook and SIBO Family Favourites Cookbook, is the host of the SIBO Cooking Show, and releases new cooking shows every Wednesday. She is the host of the SIBO podcast, launching in August 2016. 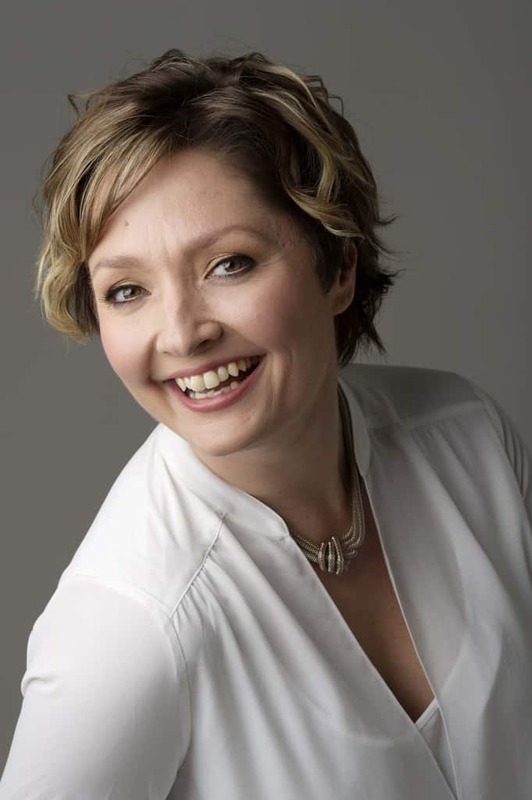 Rebecca runs a SIBO coaching program, working directly with people who have SIBO, taking them through her 5 step method to support their vision of achieving health and happiness. She regularly holds gut health workshops, is a speaker on gut health and SIBO, and guest contributor and blogger to health and wellness sites. Megan Taylor, ND, practices integrative primary care and naturopathic gastroenterology for adults and children with digestive complaints, allergies, and autoimmune disease in Seattle, WA. Dr. Taylor earned her doctorate in naturopathic medicine from National University of Natural Medicine in Portland, OR, graduating with honors. She completed two years of post-graduate residency training in primary care and naturopathic gastroenterology under the mentorship of Steven Sandberg-Lewis, ND and Allison Siebecker, ND, LAc. She has advanced training in the diagnosis and treatment of specific conditions such as GERD, Gastritis, Inflammatory Bowel Disease, including microscopic colitis, gallbladder and liver disorders, Functional abdominal pain, Functional dyspepsia, Visceral Hypersensitivity, Irritable Bowel Syndrome, and Small Intestinal Bacterial Overgrowth (SIBO), among others. For more information about Dr. Taylor and her practice, visit her website at megantaylornd.com. 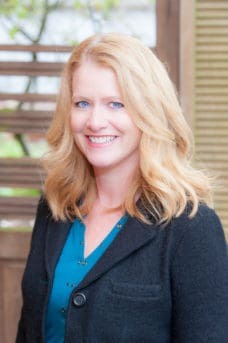 Heidi Turner, MS, RDN, is an Integrative Registered Dietitian Nutritionist at her Telehealth-based private practice, FoodLogic (foodlogic.org) located in Tacoma, WA. She specializes in complex health issues including SIBO, autoimmune conditions, histamine intolerance, Mast Cell Activation Syndrome and food chemical sensitivities. She spent the last 12 years at The Seattle Arthritis Clinic at Northwest Hospital-University of Washington where she counseled thousands of patients on ways to reduce inflammation through dietary change and manipulation of the microbiome. She is the co-creator of the “Low Histamine Biphasic Diet” with Dr. Nirala Jacobi and is currently developing a line of elimination diet publications to support a variety of inflammatory pathways. Heidi earned her Master’s degree from Bastyr University in Kenmore, Washington. She lives happily in the Puget Sound area of Washington State with her husband, son and devoted cat. Lela Altman, ND, LAc, received her Doctorate in Naturopathic Medicine and her Master of Science in Acupuncture at Bastyr University. She went on to complete a 3-year residency at the Bastyr Center for Natural Health. She currently teaches several classes and supervises clinic shifts at Bastyr University and has a private practice. Dr. Altman also began and currently supervises the Digestive Wellness Clinic at Bastyr University. Dr. Altman is considered an expert in the field of small intestinal bacterial overgrowth (SIBO). She has written articles, given continuing medical education lectures and performed interviews in several venues on this topic. Roz Donovan, ND, is a native Vermonter, who grew up applying natural medicines to horses on her family’s farm and practicing massage on horseback riders. During her training as a Naturopath, she sought and received hands-on training from herbalists and a botanist in her community. 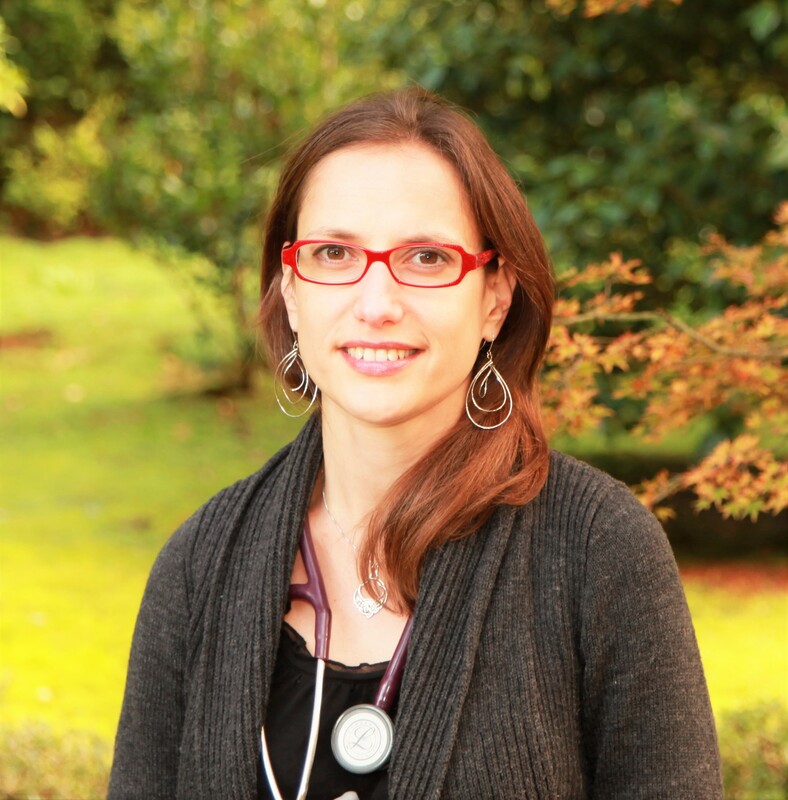 Dr. Roz interned in mental health, environmental medicine, pediatrics and general medicine. She received advanced training mentorships in traumatic brain injury and gastrointestinal health. Dr. Roz Donovan is a graduate of East-West College of the Healing Arts and a graduate of National University of Natural Medicine, both in Portland, OR. After graduating from NUNM, she spent 3 years working under the supervision of Bree Benjamin-Greenberg in an eating disorder focused outpatient clinic in Vermont. At which point, she returned to Portland to accept a residency with Dr. Steven Sandberg-Lewis.